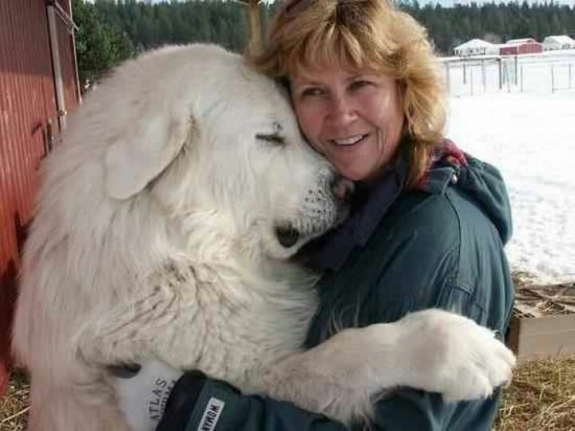 For the wife in your life who loves her dogs, certain gifts are just going to be more meaningful to her than others. We’d venture to say that for this special lady gifts that do double duty by also giving back are going to mean a whole lot more to her. 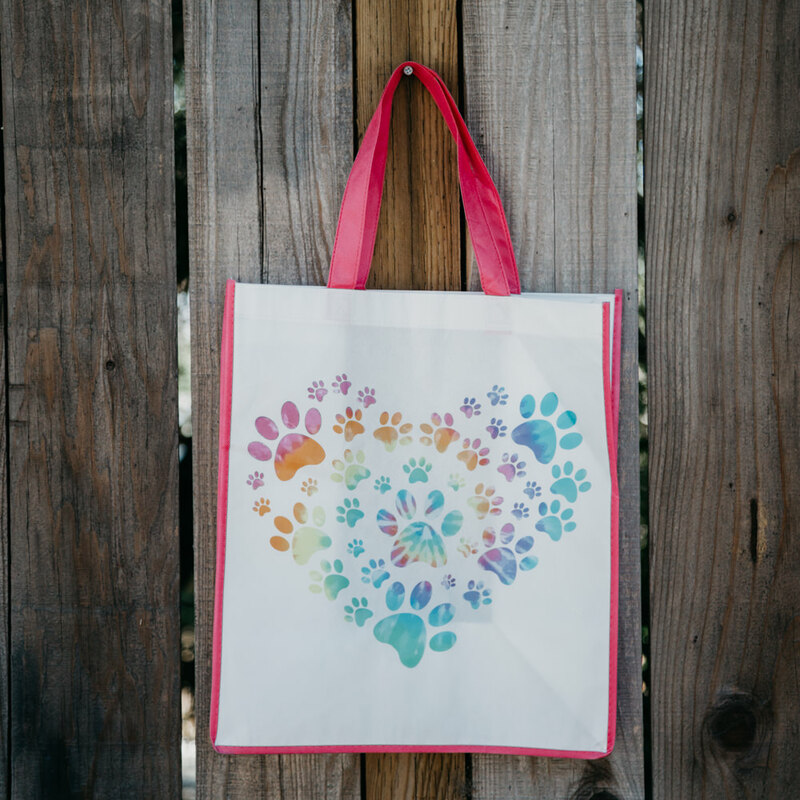 She’ll probably love knowing that the gifts you’ve picked out for her have helped dogs and individuals in need! 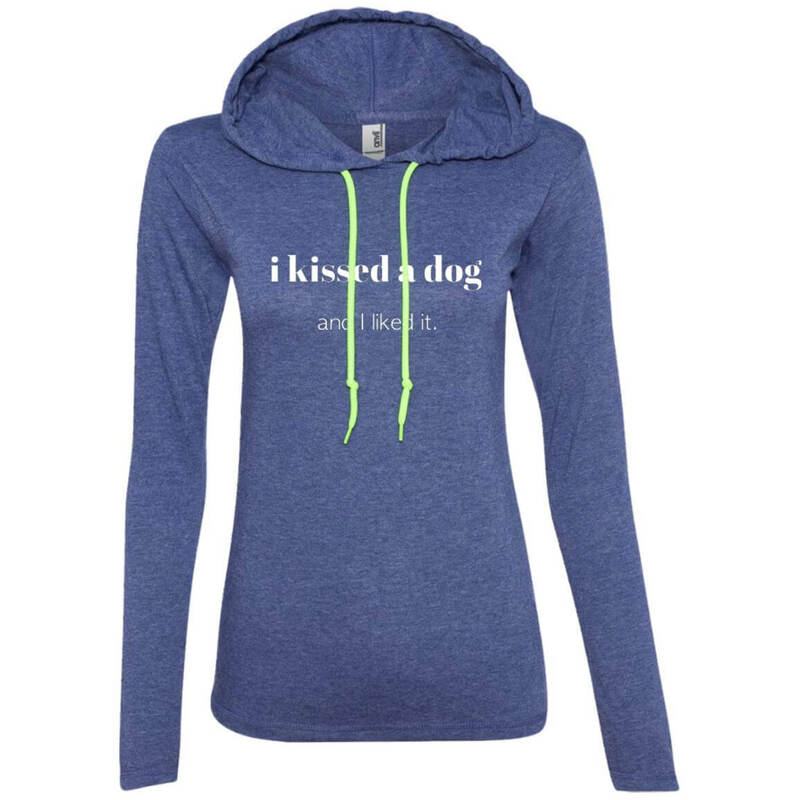 Whether she’s got a dog or not, we’re sure she’d appreciate the following gifts. 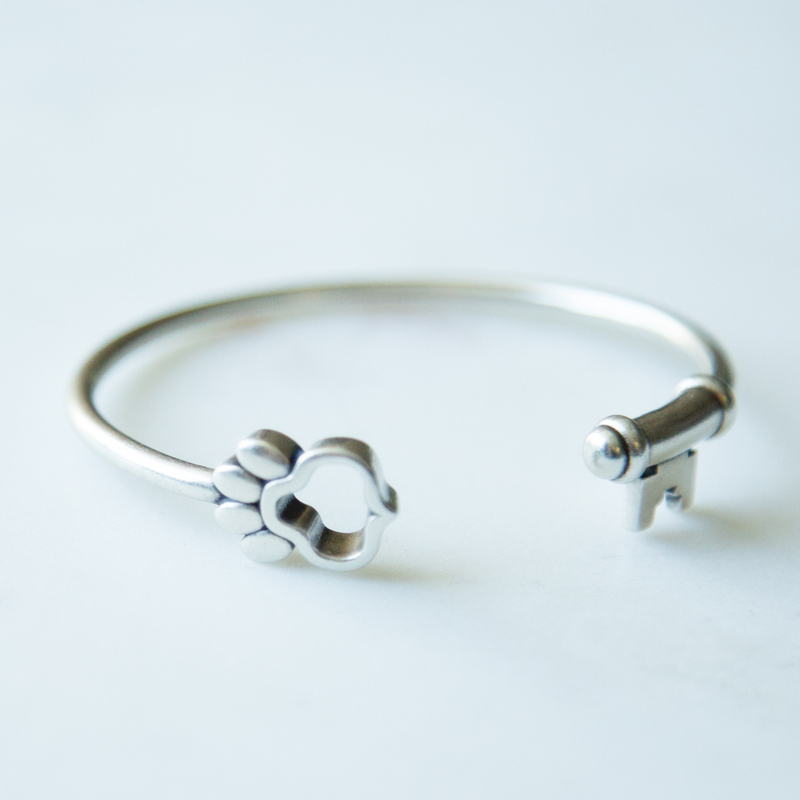 This limited edition real sterling silver bangle cuff is so gorgeous. 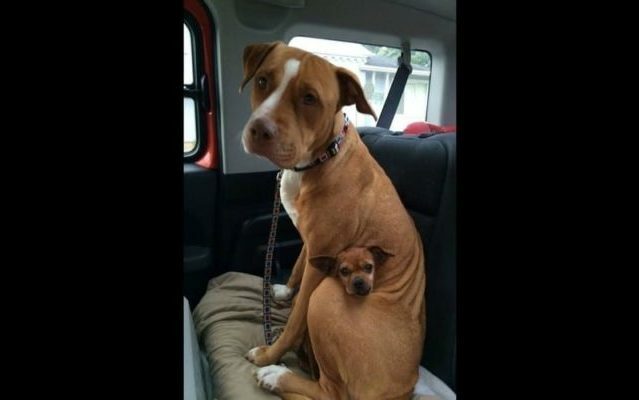 Plus it actually saves shelter pets’ lives! 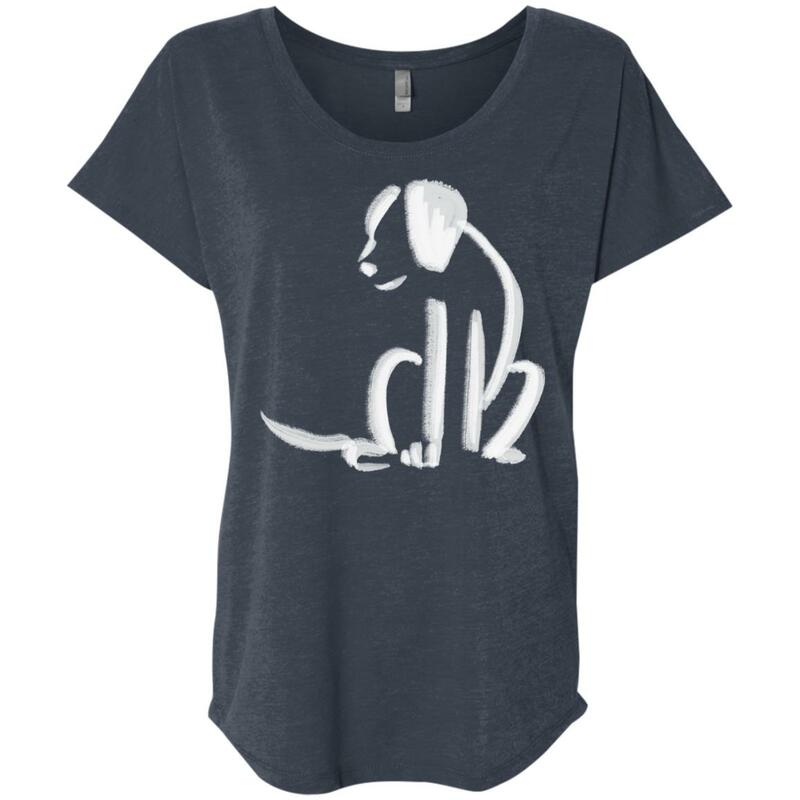 This slouchy tee is super trendy and comfy – any dog loving lady is going to adore it! 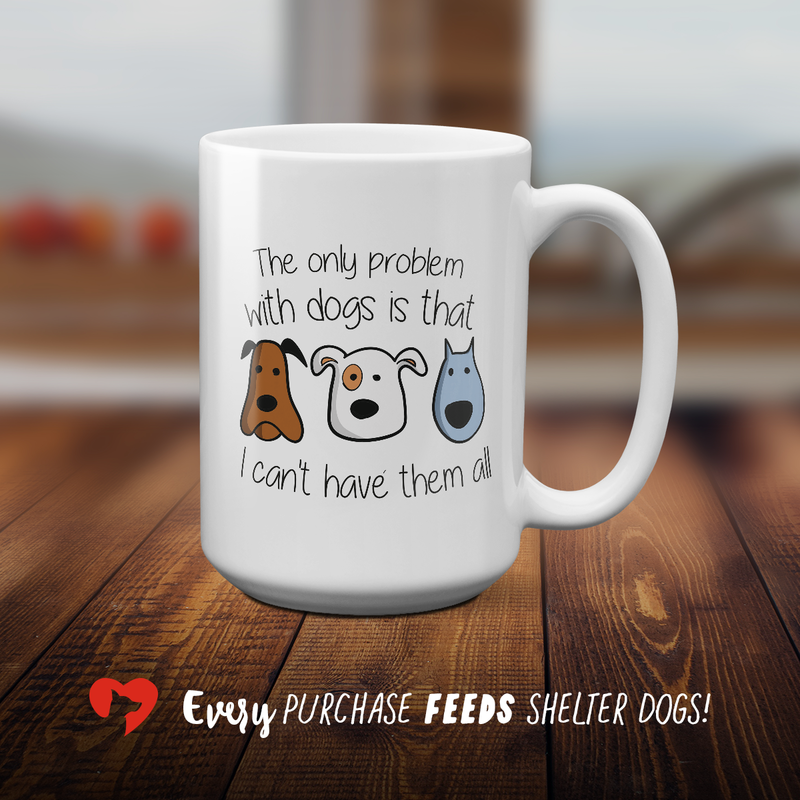 Plus it feeds shelter dogs! 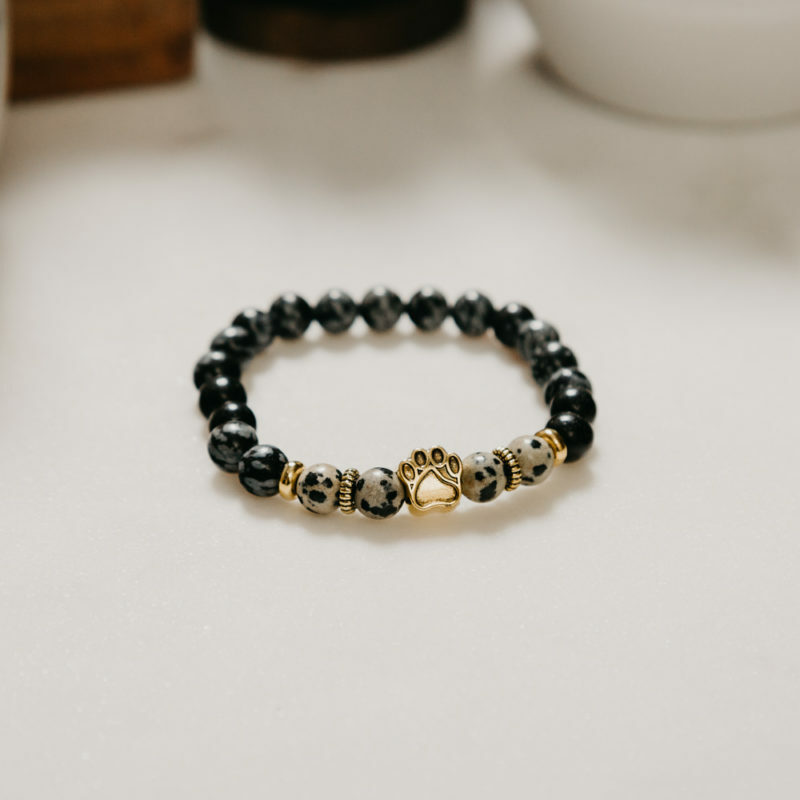 This beautiful natural stone beaded bracelet features real jasper and obsidian beads, standing for all the light and clarity that dogs provide us, allowing us to triumph through times that were difficult and even dark. 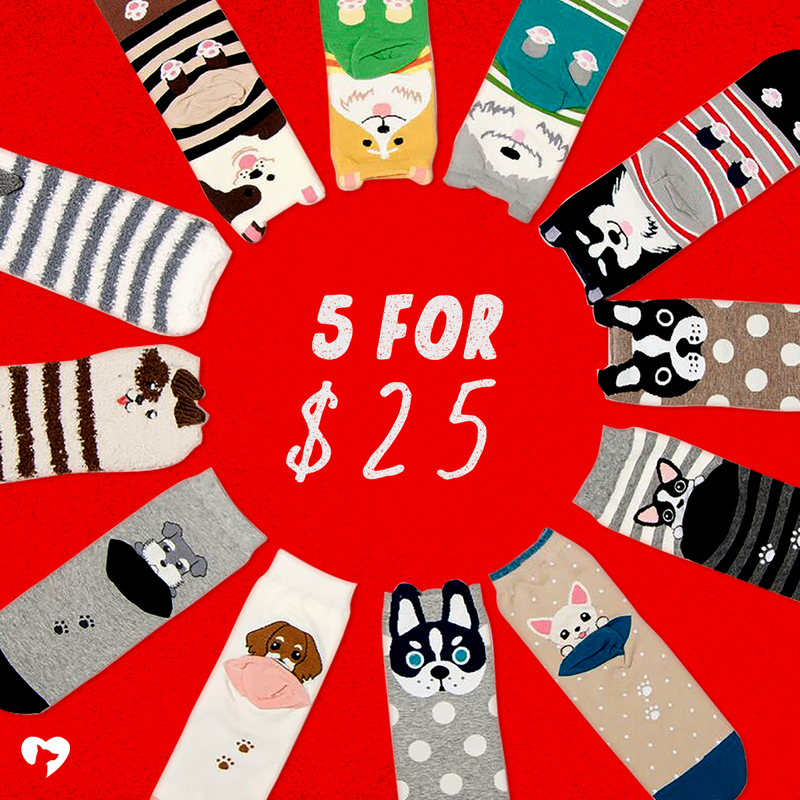 If the lady you’re shopping for likes wearing cozy clothes, then this is a good bet! 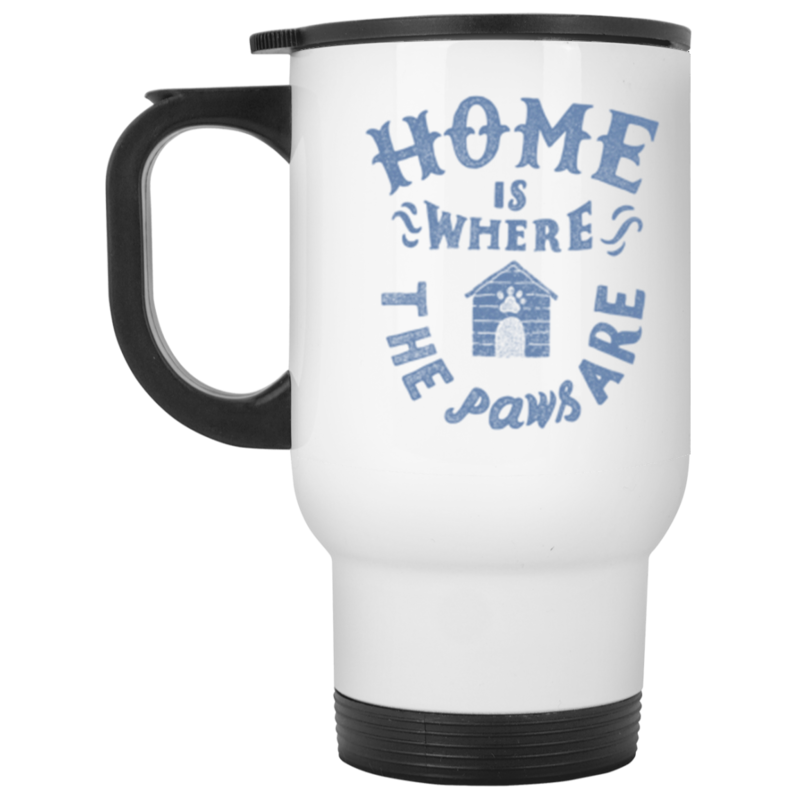 For the gal on your list who loves dogs and coffee and/or tea – this high quality stainless steel thermos is perfect. 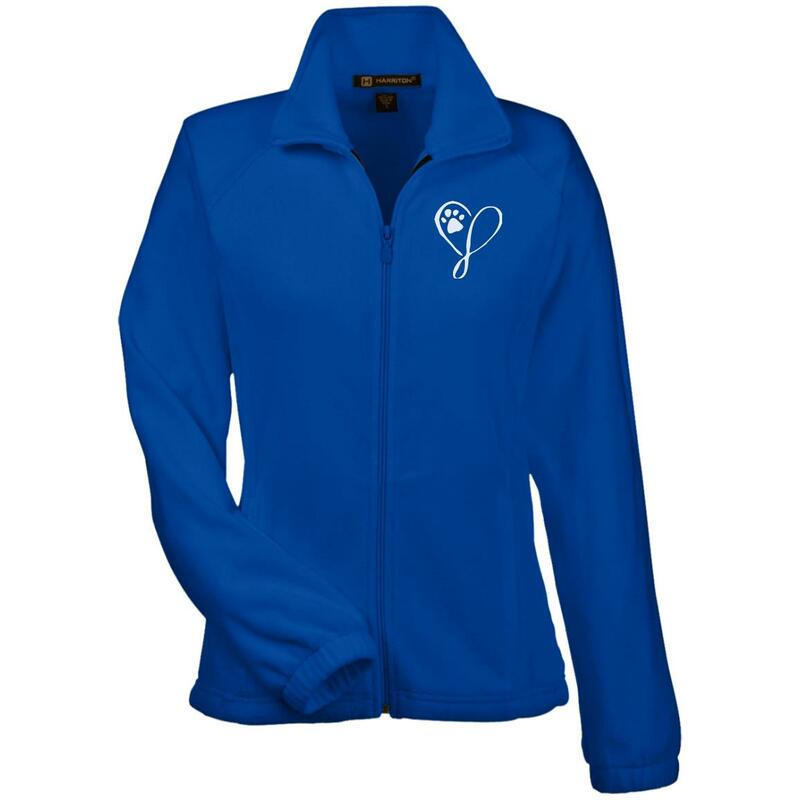 Available in white or silver. 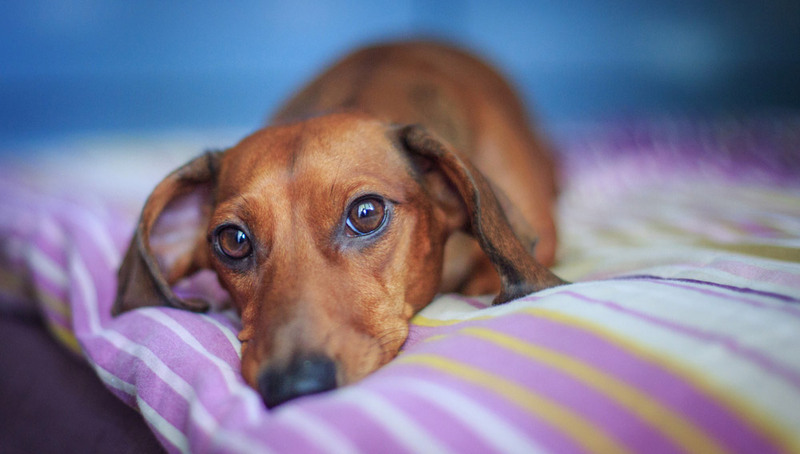 This bracelet actually saves pet lives by funding transportation miles for trips that take adoptable shelter pets out of high-intake kill shelters and to shelters and rescues in other areas of the country where there is a shortage of pets. 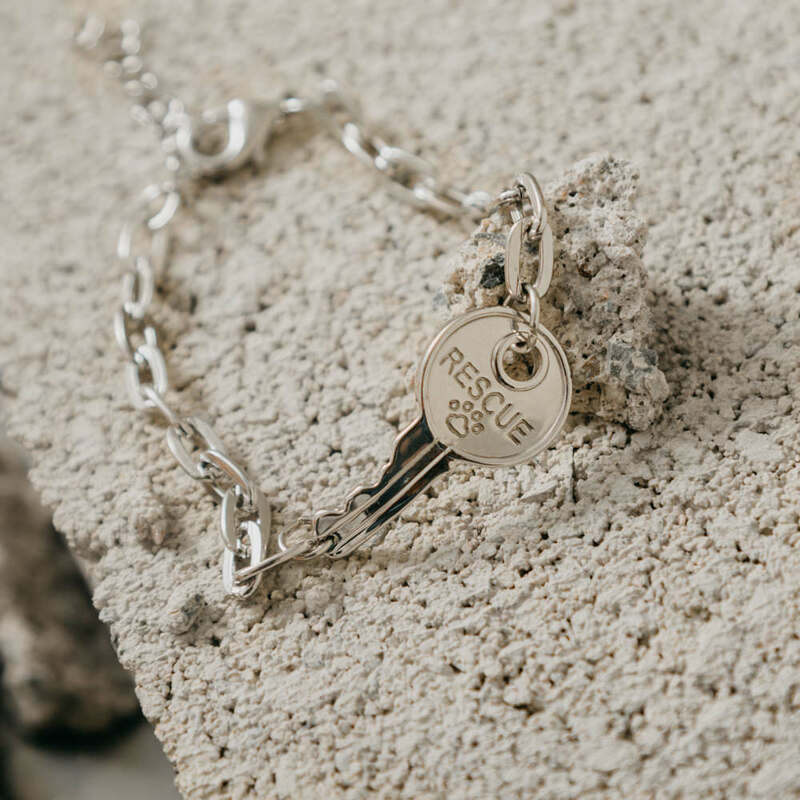 The caring woman you’re shopping for will love the meaning behind this bracelet. 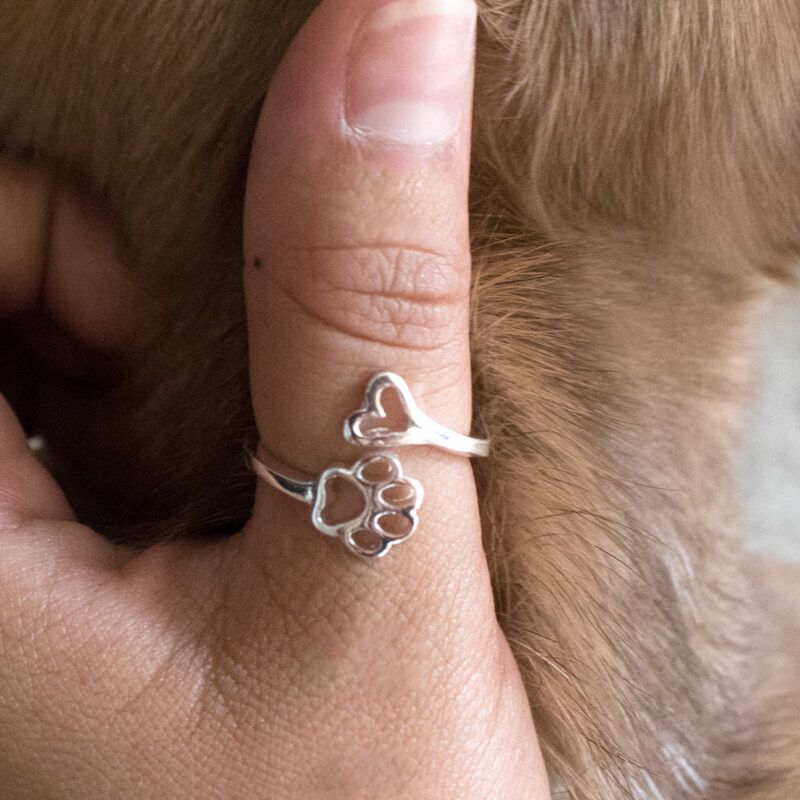 The woman you’re shopping for will adore this beautiful reminder of the love she shares with her precious fur baby. Available in Gold, Rose Gold, and Silver. 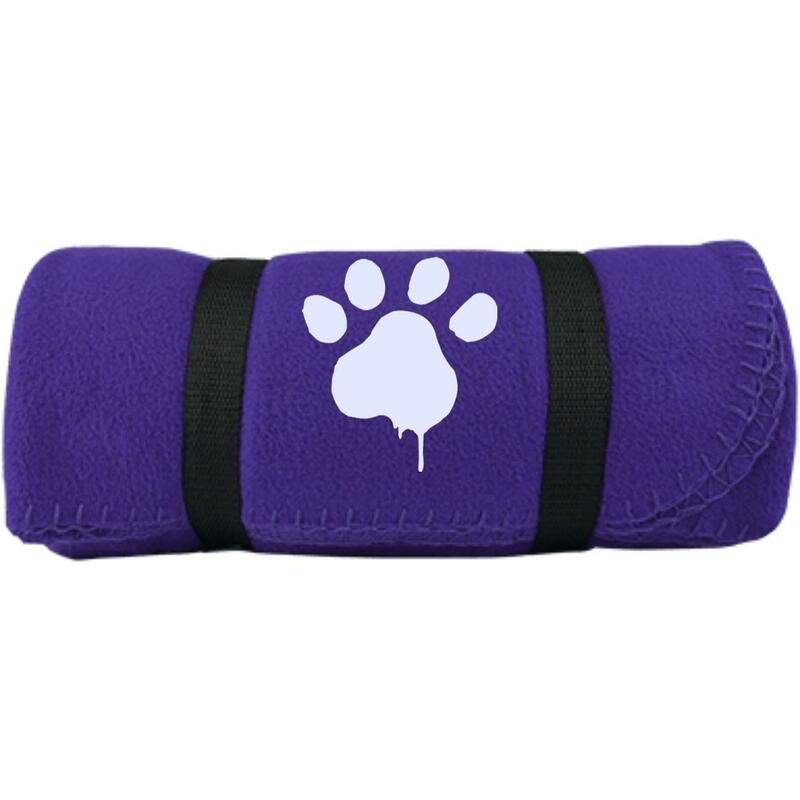 A cozy blanket with a cute paw print shows your lovely gift recipient just how warmly you feel towards her.